Promotion Er ist nicht nur der erste und bislang einzige 11 Million Dollar Sire der NRHA, er ist jetzt auch der bislang einzige 12 Million Dollar Sire: Der am 23. Dezember 2009 verstorbene Quarter Horse-Hengst Topsail Whiz ist dank seiner erfolgreichen Nachkommen an der Spitze der NRHA-Vererberstatistik. Topsail Whiz (Topsail Cody x Jeanie Whiz Bar x Cee Red) stammt aus der Zucht von Bob Loomis. The Great Whiz (out of Pines BH by Great Pine): $256,500 NRHA LTE, owned by NRHA Million Dollar Owner Lance Griffin. 2003 NRHA Futurity Open Champion and 2003 Canadian Reining Breeders Classic Champion. Easy Otie Whiz (out of Miss Poco Easy by My Lucero): $233,600 NRHA LTE, owned by Bobbie Cook and Outwest Stallion Station LLC. 2002 NRHA Futurity finalist, 2003 NRHA Derby Level 4 Open finalist, 2004 NRHA Derby Level 3 Non Pro Champion, 2004 NRHA Derby Level 4 Non Pro finalist and 2006 FEI World Equestrian Games Team Gold Medalist. Whizkey N Diamonds (out of Princess In Diamonds by Shining Spark): $216,300 NRHA LTE, owned by CDR Farms and Rhodes River Ranch. 2011 NRHA Derby Co-Reserve Open Champion, 2009 NRHA Futurity Open third place finalist and 2012 American Quarter Horse Association (AQHA) Senior Reining World Champion. Walla Walla Whiz (out of Shiney Walla Wanda by Shining Spark): $187,800 NRHA LTE, owned by NRHA Million Dollar Owner Arcese Quarter Horses USA. 2007 NRHA Derby Open Champion and two-time National Reining Breeders Classic (NRBC) finalist. Star Spangled Whiz (out of Sheza Shady Slider by Shining Spark): $175,300 NRHA LTE, owned by Bevilacqua Quarter Horses. 2009 NRHA Open World Champion, 2008 NRHA Open Reserve World Champion and 2008 Italian Reining Horses Association Futurity Open Champion. Whizard Jac (out of Bees Honey Jac by Hollywood Jac 86): $155,200 NRHA LTE, owned by William and Dawn Pohl. 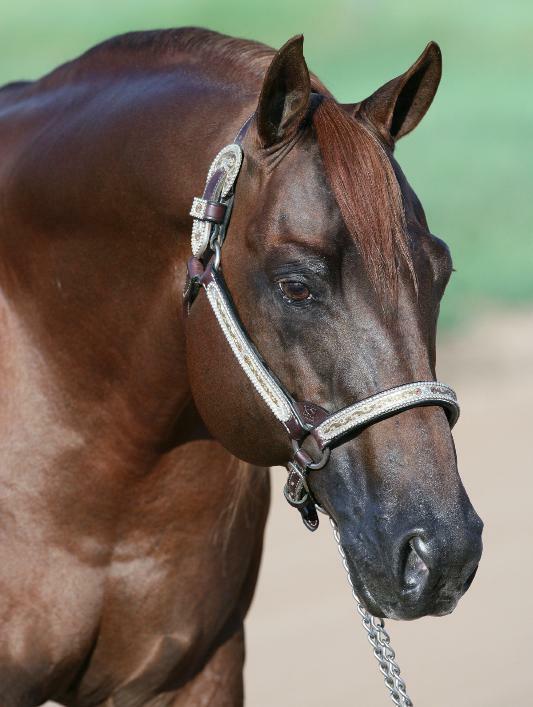 2012 NRHA Million Dollar Sire, 1996 NRHA Futurity Open Champion and first-ever USEF Reining Championship winner. Remin Whiz (out of Sure Remedy by Docs Remedy): $145,700 NRHA LTE, owned by Lucy Van Swearingen. 2002 AQHA Junior Reining World Champion and two-time NRHA Derby Open finalist and two-time NRBC Open finalist. Topgun Whiz (out of Ms Tidy Jac by Hollywood Jac 86): $145,600 NRHA LTE, owned by Leonardo Arcese. 1998 NRHA Futurity Limited Open Champion, 1999 NRHA Derby Open Champion and 1999 NRBC Open Reserve Champion.